Said to be the most successful mid-size model worldwide, the updated Passat – which debuts at Geneva – will see the 218hp GTE plug-in hybrid model offer around 40% more range than its predecessor, equating to some 35 miles on the new WLTP cycle. As well as increased range for the GTE, the engine line-up benefits from economy-enhancing updates. As standard, each petrol and diesel engine is equipped with a particulate filter and complies with Euro 6d-TEMP. Newly introduced is a 2.0-litre TDI Evo diesel, which purports to deliver 10g/km less CO2 than the outgoing model, yet provides the same 150hp output. In addition, joining the diesel is a new 2.0-litre TSI petrol unit available with either 190hp or 272hp. 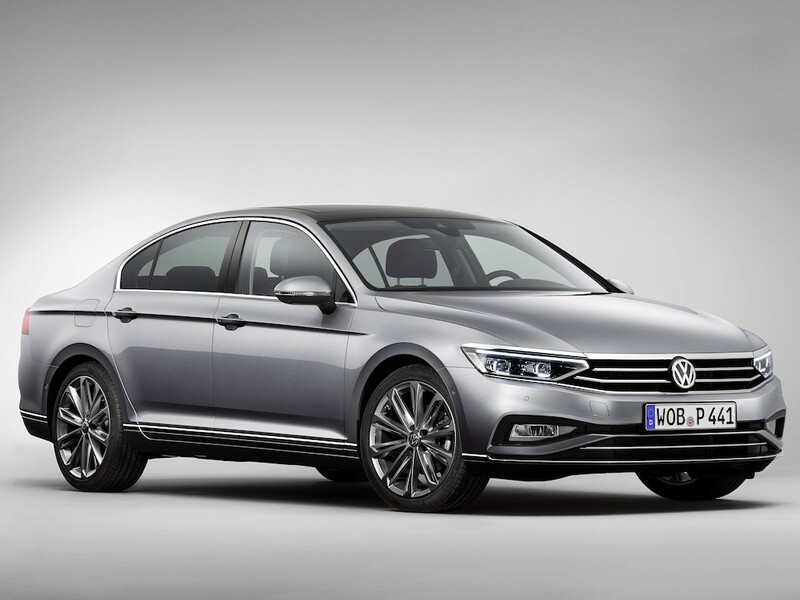 Consequently, Volkswagen claims the Passat will offer low total operating costs, with the 2.0-litre TDI Evo said to offer the lowest TCO amongst its direct competitors. Technology debuts include a new ‘Travel Assist’ function that permits partially automated driving from 0 to 130mph. Volkswagen’s IQ.DRIVE (the new brand for Volkswagen’s assistance hardware) additionally includes Emergency Steering Assist and Adaptive Cruise Control that complement Travel Assist. Matrix LED headlights (IQ.LIGHT) are also now available, while standard LED tail lamps feature on the rear. Meanwhile, drivers are treated to the latest digital instrument cluster and, for the first time in a Volkswagen, a capacitive touch steering wheel provides access to systems such as Travel Assist without taking hands off the wheel. Volkswagen’s latest MIB3 online connected services suite makes its debut too, as does ‘We Connect Fleet’: said to save money by providing businesses with a digital logbook, fuel consumption monitoring and Service Manager. UK order books open June 2019 with first deliveries likely to begin toward end-2019.